Hip-hop icon Jay-Z is going out on the road for a two month tour of North America that will run right up against Christmas. 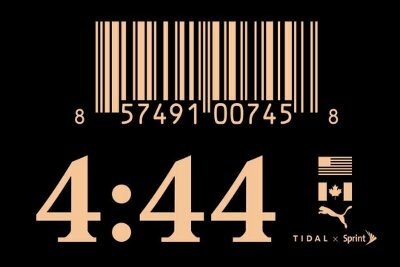 The 4:44 Tour is in support of his latest album which released a week early exclusively on his own Tidal system before going wide to all retailers. It is expected to give him his eighth number 1 album when it debuts next week. As with his album, Tidal subscribers are going to get first crack at the new album with sales starting earlier today. Citi cardmembers are also able to purchase the tickets now. General sales will begin on Friday (July 14) at 10 AM local time.